Courtesy of Armand Bareng, Real Estate Source, Inc..
Beautiful 1 bedroom Condo with 1 bath. Balcony with a view. Upgraded countertops in kitchen with breakfast bar Car Port access right outside of the unit Amenities include a Clubhouse Indoor Pool, Hot Tub, and Sauna. Located within walking distance to Sellick Park, shops, and restaurants at Westborough Squares. Easy access to the freeways and close to BART. A great opportunity for first time buyers!Don’t miss out on this beautiful gem!! 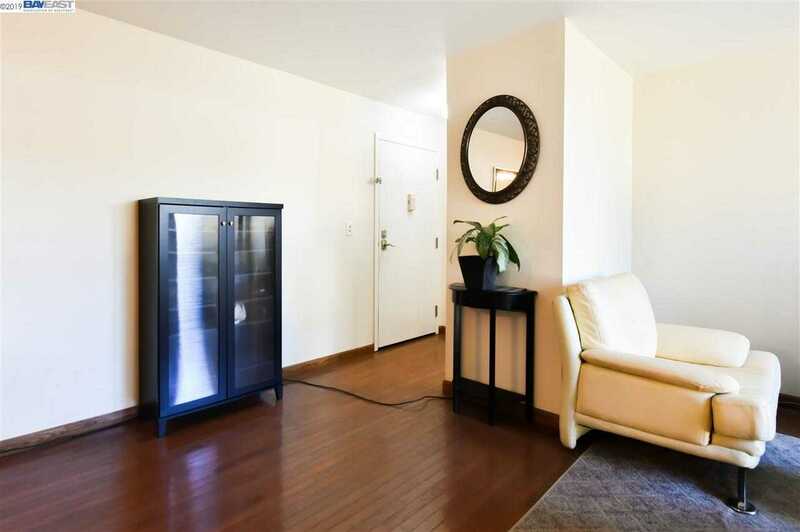 Please, send me more information on this property: MLS# 40861034 – $550,000 – 1 Appian Way Unit 714-11, South San Francisco, CA 94080. I would like to schedule a private showing for this property: MLS# 40861034 – $550,000 – 1 Appian Way Unit 714-11, South San Francisco, CA 94080.